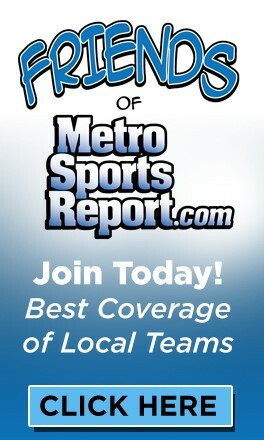 Interested in sponsoring a Kennedy team on the Metro Sports Report web site? 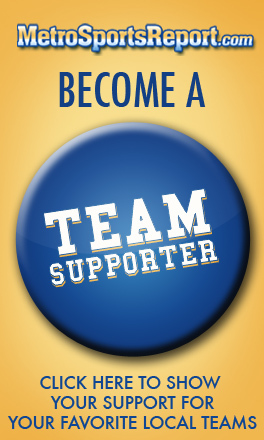 Just download the Sponsorship Form. 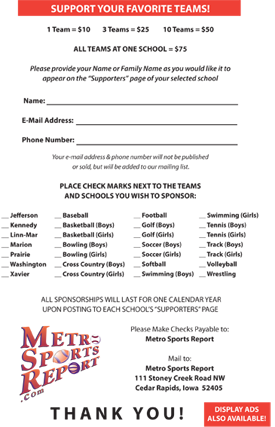 Thank You to all of the sponsors who make the presentation of Kennedy High School Sports possible!